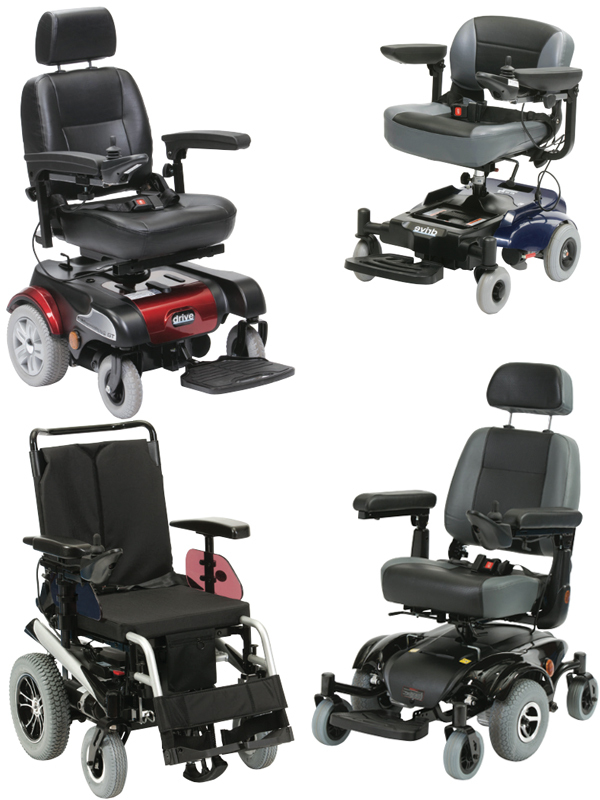 We supply a large and varied range of power chairs, offering our customers a wide variety of designs & styles to choose from. We offer a full range from small manoeuvrable chairs ideal for use indoors to larger more durable chairs intended for outdoor use. There are a large variety of options available from seat types and widths through to type & location of controls. Our experienced sales team will use their knowledge, training & experience to advise you and help to ensure you choose the best chair to suit your specific needs and lifestyle. We provide a full after sales care and back up service in your own home or if you prefer you can bring your chair to us.